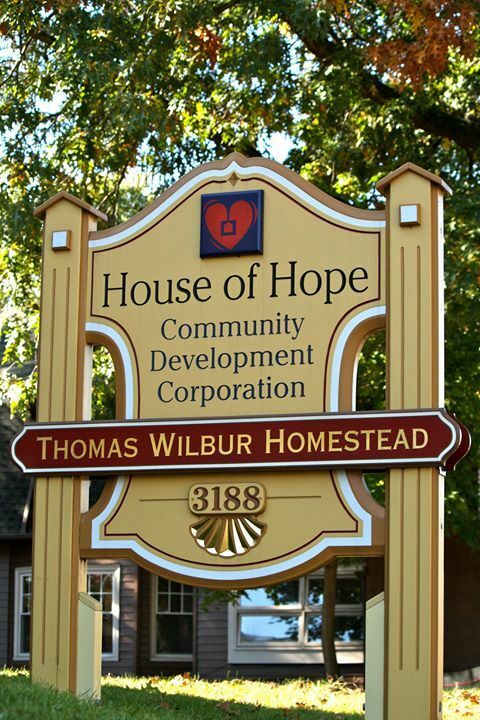 We have listed all of the housing assistance programs that we have located in Warwick, Rhode Island. Many are government and non profit housing assistance. Hopefully they can assist you in your search for help. If you know of any programs in Warwick please contribute by Adding a New Listing Here. 501 Centerville Rd , 2nd Flr.